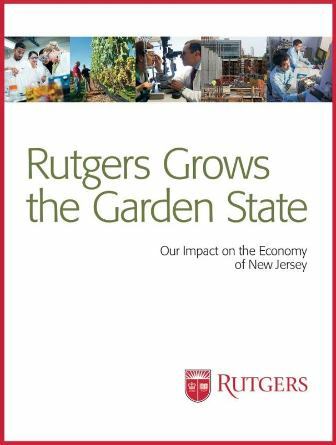 New Brunswick, NJ, June 13, 2017 — Rutgers University fuels New Jersey’s economy as a leading research institution that generates $5.2 billion in economic activity annually and educates, employs and provides health care services to tens of thousands a year, according to a new economic impact report issued by the university on May 4. 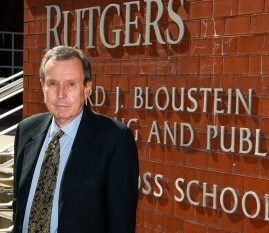 To watch the Rutgers report’s accompanying video, click here. New Brunswick, NJ, June 6, 2017 — Rutgers University is emerging as a national leader in academic health care, providing top-level services for patients while also boosting the economy statewide, according to a new economic impact report issued by the university. Rutgers spent more than $684 million in patient care, delivering medical, dental, nursing and psychological services provided by clinicians and specialists and through research and more than 350 clinical trials in fiscal year 2016. The current year’s state budget of $34.5 billion includes $2.2 billion for higher education — and of that, about $775 million for Rutgers. 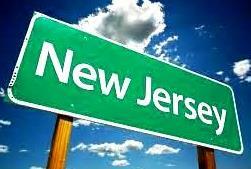 Is New Jersey’s investment in its state university paying off? Trenton, NJ, May 12, 2017 — New Jersey’s nonprofit independent colleges and universities on May 9 released a report that details the $3.5 billion impact the sector makes on the state’s economy. New Brunswick, NJ, May 5, 2017 — Rutgers University fuels New Jersey’s economy as a leading research institution that generates $5.2 billion in economic activity annually and educates, employs and provides health care services to tens of thousands a year, according to a new economic impact report issued by the university on May 4. The economic snapshot notes that for every $1 of state funds received by Rutgers, the university returned nearly $7 in economic activity in Fiscal Year 2016. New Brunswick, NJ, March 18, 2017 ― The HealthCare Institute of New Jersey (HINJ) continues to update and expand New Jersey’s Life Sciences: By the Numbers, the association’s compilation of information from HINJ and third-party sources on the life sciences sector’s significant impact on New Jersey’s economy. 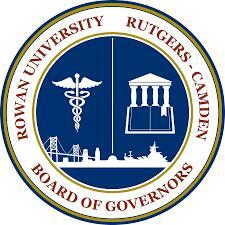 Camden, NJ, January 20, 2017 — The Rowan University/Rutgers-Camden Board of Governors (RURCBOG) has published an economic and fiscal impact report. Princeton, NJ, January 12, 2017 — According to a new study, Princeton University has a substantial impact on the New Jersey economy, generating an annual total of $1.58 billion in economic output as an employer, research and innovation leader, sponsor of construction projects, purchaser of goods and services, and financial and civic contributor to local communities. That total supports an estimated 13,450 jobs with $970.7 million in earnings. 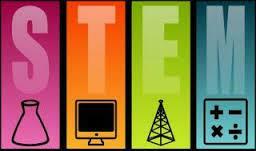 New Brunswick, NJ, November 30, 2016 ― The HealthCare Institute of New Jersey (HINJ) has launched a STEM Education portal that focuses on the life sciences community’s investment in today’s science, technology, engineering and mathematics (STEM) educators and students, who will become tomorrow’s innovation leaders. New Jersey is the cradle of American innovation in such transformative fields as telecommunications, the life sciences and chemicals, and is home to many iconic companies. These industries have produced countless advances that have benefitted society enormously while driving our state’s economy for well over a century.